Yahoo! goes social; acquires Asian check-in service Koprol. Yahoo! seems determined to not fade away. After today’s discussion with TechCrunch’s Michael Arrington in which Yahoo! CEO Carol Bartz proved that she could toss insults with the best of them, TechCrunch is reporting that the once-giant portal has acquired another property. Koprol is the Asian equivelent to Foursquare, a property that Yahoo! had shown some interest in purchasing in the past. Bartz made it abundantly clear today that Yahoo! has a vested interest in being seen in the mobile market, and highlighted the fact that the company has a presence on over half of all mobile devices in the US. The move isn’t necessarily surprising, but it’s not something that we’d have seen coming. To be honest, the large question of “what is Yahoo!” still keeps people guessing. It would seem that Yahoo! is going the direction of markets that are just starting to crop into the technology radar. 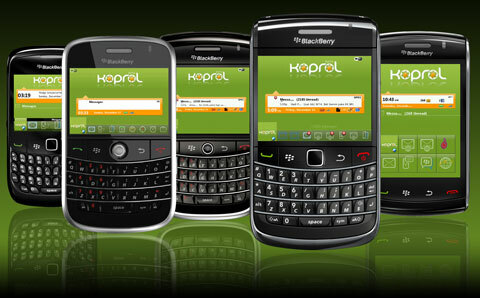 Koprol is based out of Jakarta, Indonesia and offers very similar features to Foursquare. Check-ins, photo sharing and social ratings round out the major features, and will all likely make an appearance on the Yahoo! mobile application soon.